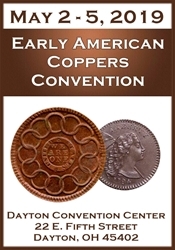 Considering selling your rare coin collection or accumulation of collectible coins? 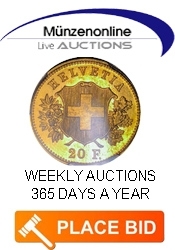 We are ready buyers and will pay top dollar to acquire your rare, collectible coins. 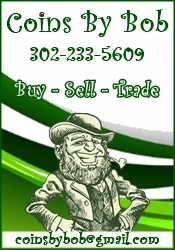 We have been buyers of estates in the Boston area and elsewhere for over 55 years. 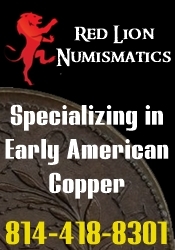 We have assisted the trust departments of some of Boston's largest financial institutions in the sale of some major rare coin collections. 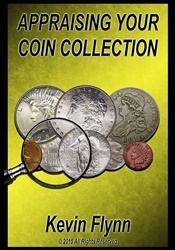 No coin collection is too extensive for us to purchase. 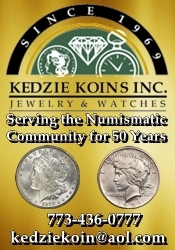 We have a vast asset base at our disposal to purchase any size collection. 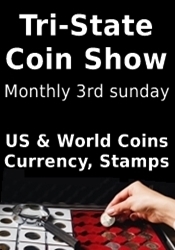 We buy all United States, foreign and ancient coins as well as paper money. 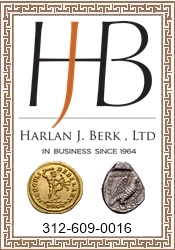 Further, we provide coin appraisals for legal, tax and personal reasons. 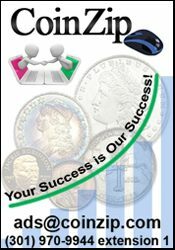 We have a large clientele and we must supply them with tens of thousands of dollars of rare coins and collectible coins every week. 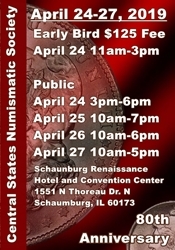 To acquire these old coins, we travel to all of the major coin conventions to supply our clients' want lists. Quite frankly, we would prefer to travel less and pay you more for your collection. 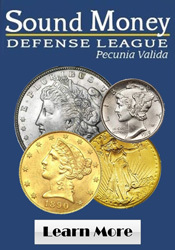 You can trust that we are keenly aware of the price levels of all series of United States coins and that is why two of our staff members have been asked to contribute prices annually to The Guide Book of United States Coins. 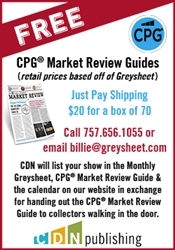 This is the only standard reference in the coin industry now in its 66th edition. Further, we are long-standing members of the Boston area Chamber of Commerce. 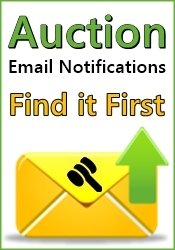 You owe it to yourself to have us bid on your collection. You'll be glad that you did! 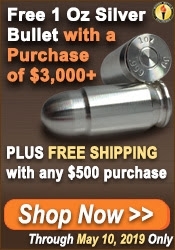 Call us at 800-343-6412 and ask for Liz.